Improve Score in Board Exams and Entrance Examinations. Makes Complete Preparation easy on time. Mind Maps and Tables Helps you to Memories easily. Math Formulas are indispensable for students preparing for competitive Exams and Board Exams. Math formula empower students for hands-on practice and help them to score high both in-class exams and boards. 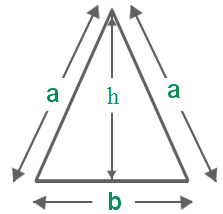 b – base of a triangle. 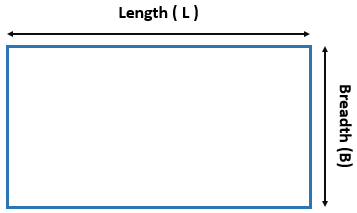 h – height of a triangle. 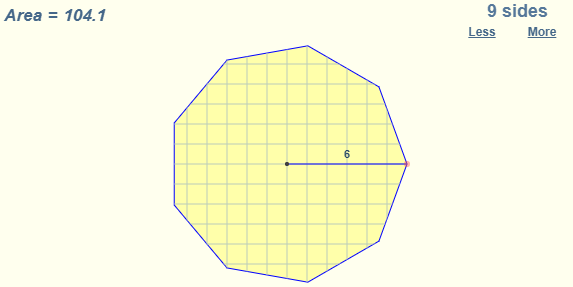 s is the length of any side of the triangle. 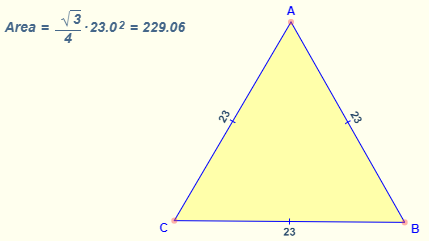 a be the measure of the equal sides of an isosceles triangle. 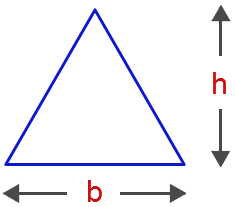 b be the base of the isosceles triangle. h be the altitude of the isosceles triangle. 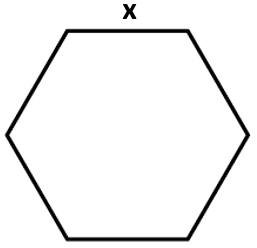 where “x” denotes the sides of the hexagon. Where “t” is the length of each side of the hexagon and “d” is the height of the hexagon when it is made to lie on one of the bases of it. 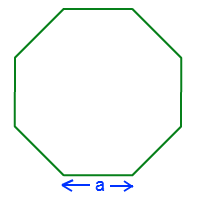 Consider a regular octagon with each side “a” units. 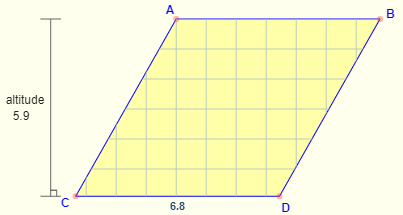 Area of Parallelogram: The number of square units it takes to completely fill a parallelogram. 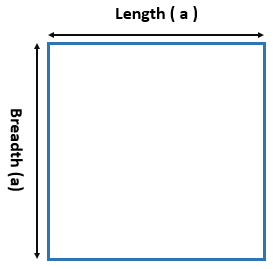 a is the altitude (height). Area of a Trapezoid Formula = The number of square units it takes to completely fill a trapezoid. 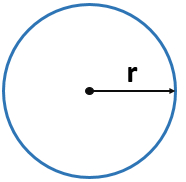 r is the radius of the circle of which the sector is part. 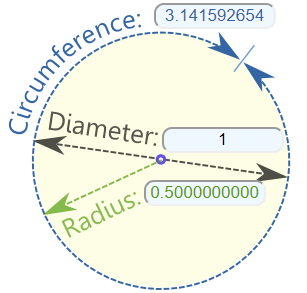 Sector Area – The number of square units it takes to exactly fill a sector of a circle. The area under a curve between two points is found out by doing a definite integral between the two points. 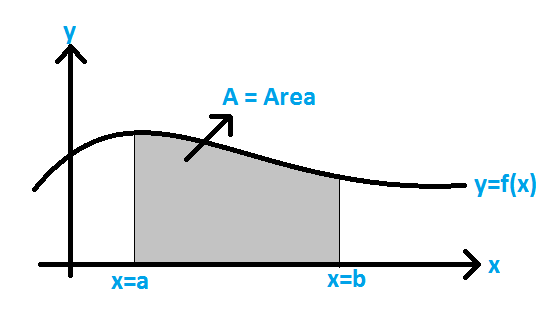 To find the area under the curve y = f(x) between x = a & x = b, integrate y = f(x) between the limits of a and b. 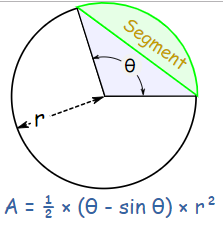 This area can be calculated using integration with given limits. We hope the Maths Formulas for Class 6 to Class 12, help you. If you have any query regarding Class 6 to Class 12 Maths Formulas, drop a comment below and we will get back to you at the earliest.